Half the battle of selling a home is anticipating problems before they come up. Selling a home is a major life milestone, and it can be complex when you consider all of the steps involved: preparing and listing; making repairs; finding a buyer; navigating the closing process; and finally moving into your next place. The consequences of a mistake can impact your finances and most importantly, your peace-of-mind. Opendoor has served over 35,000 customers across the US, providing sellers an alternative to the stress and uncertainty of a traditional sale. We understand the challenges many of our customers face, especially in slower markets. These are some of the most common mistakes you should avoid when selling a home. The total cost to sell a home can amount to much more than the 5-6% in agent commissions most people expect to pay. When you account for closing costs, repairs, and other concessions to the buyer, the costs of selling can be closer to 10% of the sale price. For example, if you move into your new home before selling your old one, you may have to rent a temporary place or pay for both mortgages as well as other carrying costs, such as utilities, HOA dues, taxes, and storage. Learn more about trading-in your home to avoid these costs. You can use our home sale calculator to estimate your net proceeds – the amount of money you’ll pocket after selling costs are accounted for. Knowing this information before listing can help you choose the best way to sell and give you a better idea of how much you’ll have to spend on your next house. The price you want and what the market will pay can be two very different things. You might hear the term Fair Market Value, which refers to how a home is valued when both the buyer and seller are reasonably knowledgeable about the property and neither is under any pressure to buy or sell. For the seller, it’s the sweet spot between asking too much or too little. 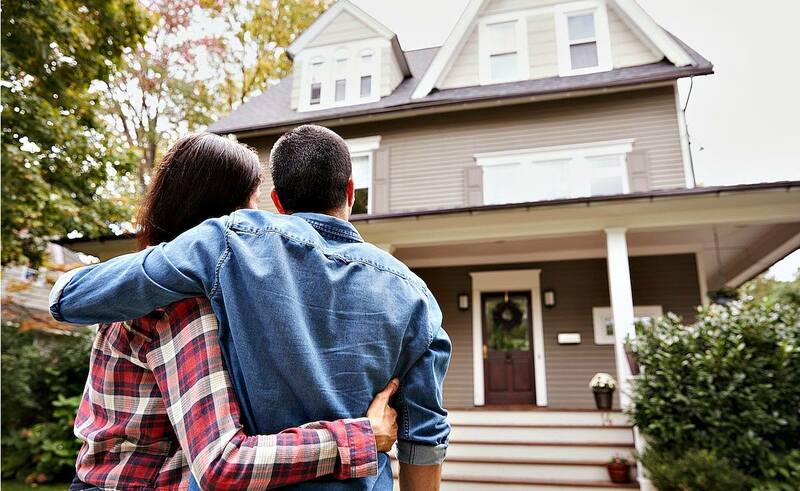 If you can’t hit the sweet spot, you risk leaving money on the table or having your home sit on the market for a longer period of time, which can have consequences. You may have a general idea of how much your home could be worth based on homes with similar sizes and features that have sold near you. These comparable sales, also referred to as “comps”, are what many real estate agents use to suggest a listing price. The challenge is that no two comps are the same so you’d need to account for each difference between home features to be accurate. This is often called making adjustments, and it’s incredibly hard to do manually. We use a robust valuation model to compare individual features for hundreds of pairs of comparable homes. This allows us to make a competitive offer based on market data, as well as inputs from sellers themselves. Consider using our home value estimator tool before listing or request an offer from us at any time; it’s free, and there’s no obligation to accept. This can give you a good point of reference for how much your home might be worth. In this video, we explain how Opendoor determines the value of a home. The highest offer, while exciting, isn’t always the best offer given your needs. It’s common in many traditional sales to have contingencies. These are conditions that must be satisfied for the sale to close. You may have contingencies that protect the buyer’s interests like a financing contingency or an inspection contingency. It’s important to be aware of these types of contingencies because they can impact the timeline of the sale, the certainty of the sale, and the complexity. For example, you may receive a really high offer that is contingent on the buyer selling their existing house. You’d have to consider how the added timing and uncertainty compares to a slightly lower offer without that contingency. 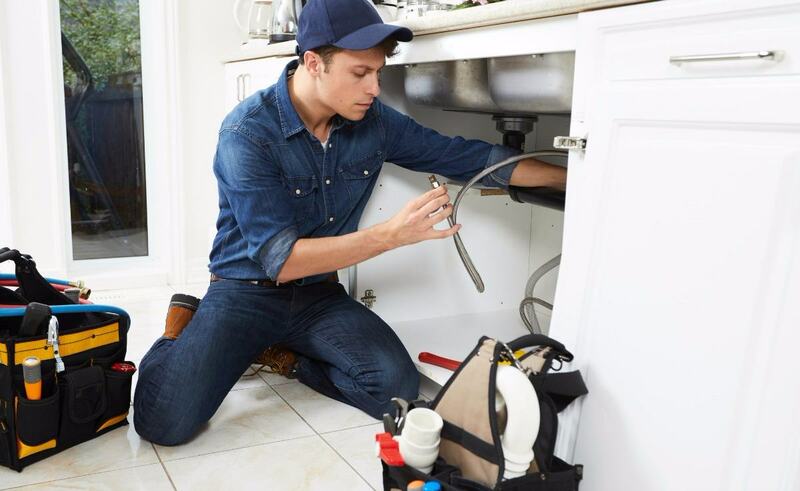 In another scenario, you may have a buyer who is willing to be more flexible on repairs versus another who is offering a higher price but asking for repair credits. Here’s more insight into how to choose the best offer. A long list of maintenance issues can turn buyers off and potentially decrease the value of your home. More importantly, buyers expect the condition of your home to match the description. 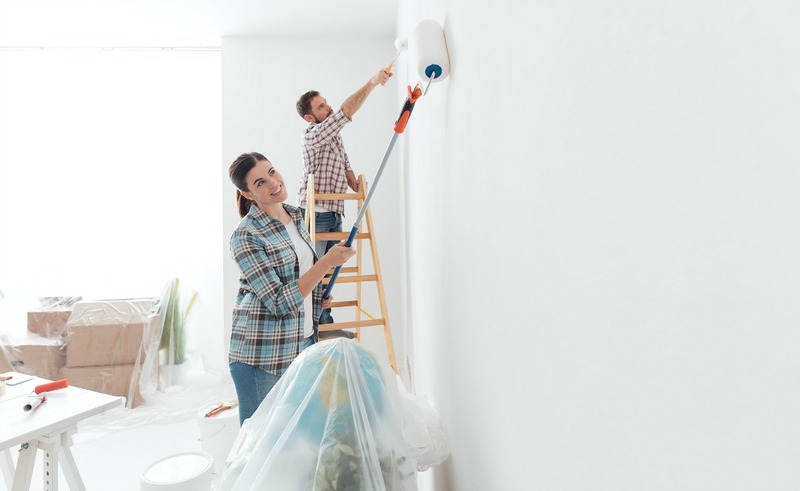 Consider prioritizing the most glaring issues, particularly those that are likely to turn up during a home inspection—many buyers will require an inspection before closing. When we conduct home assessments, we look for items that are broken, in poor condition, or can affect the safety, structure, or functionality of the home. These are some of the most common repairs items we find. If you’re preparing your home for sale, use our home maintenance and repair checklist as you inspect each space. Many sellers also consider making renovations or improvements to increase their home’s value. Renovations can be costly, and you won’t always recover the cost in the purchase price. Furthermore, some buyers prefer to make their own renovations to personalize the space. Be sure to carefully consider any renovations if your goal is to add to the home’s value. One of the challenges of listing your home on the market is showing your home to prospective buyers. Generally speaking, the cleaner, less cluttered, and more well-decorated your home is, the more appeal it can have. Moving.com suggests that clutter can make your home appear smaller and make it more difficult for buyers to picture themselves living in your home. In fact, staged homes sell 88% faster and for 20% more than those that aren’t staged, according to Realtor.com. Don’t forget about curb appeal. As Moving.com puts it, “Your home’s exterior is like the cover of a book, setting the stage for what’s inside.” If a home is disorganized or appears in disrepair, buyers may be more skeptical about its condition when they’re considering an offer. If you choose to work with a real estate agent, make sure you select an agent who has your best interests at heart. According to Realtor.com, some agents charge a flat fee, while others charge a percentage of the sales price, usually 5 percent. Sellers can negotiate the commission. To help ensure you’re getting the most bang for your buck, take the time to interview potential real estate agents. Check their licensing and credentials, talk with past clients, and make sure they have plenty of experience selling in your particular area and price point. Before you hire an agent, consider alternatives like for sale by owner (FSBO) or selling directly to an ibuyer like Opendoor. You’ll need to consider what you value most in a sale when choosing how to sell your home. Once you’ve put your home on the market, you’ll have to try to cooperate when your agent wants to show it. That could mean scampering out at dinnertime for a private showing, or vacating for several hours—or most of the day—for a weekend open house. The goal is to accommodate as many buyers as possible, even if their timing is inconvenient. If your house isn’t easy to show, it won’t be easy to sell either. 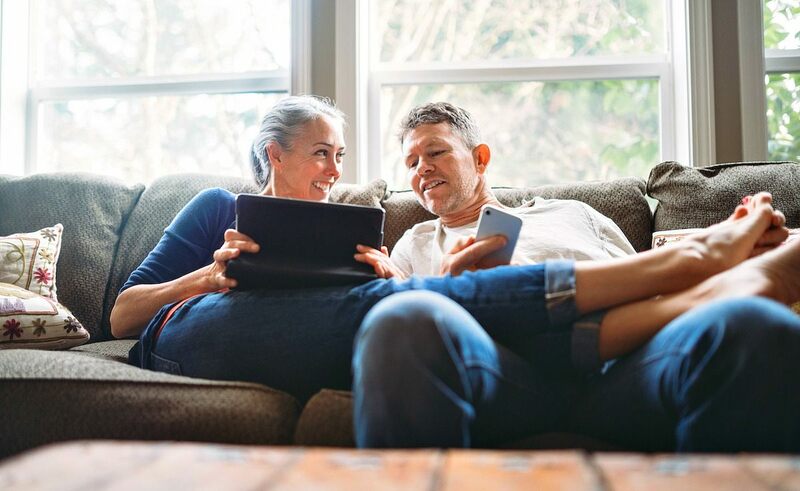 While interruptions and added weekend planning may feel inconvenient, just remember the end goal—a good return on your investment that can support your next move. Selling your home is a major life-changing decision, but it doesn’t have to involve aggravation, frustration, or hassle. Steer clear of these classic mistakes and you might close your sale faster and easier than you’d have thought possible. Many sellers don’t have a clear picture of their financial situation before selling. This can lead to painful surprises. Before you make the decision to sell, it may be helpful to assess your income, debt, and any upcoming expenses during your move. Consider contacting your bank or a mortgage advisor to understand exactly how much you owe on your current home. 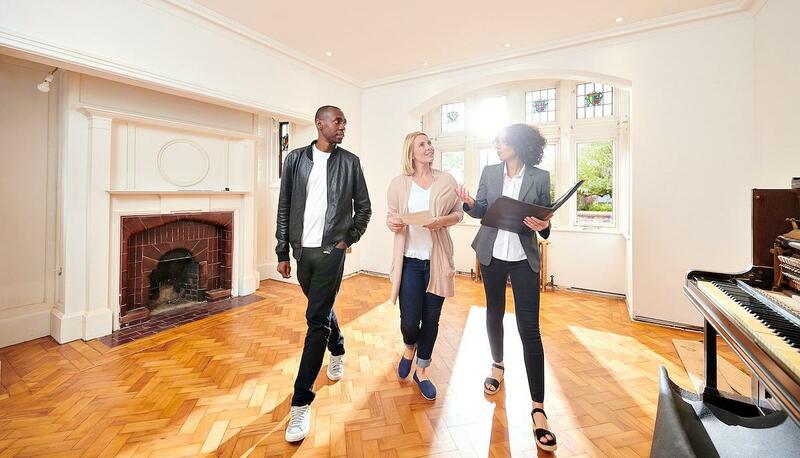 This, along with your target sale price, and the total cost of selling a home, will give you a general idea of how much money you may walk away with after the sale. If you’re selling your current home in order to buy a new one, you’ll want to calculate how much you can afford. Sites like Bankrate offer handy calculators to help you estimate the mortgage you may qualify for. 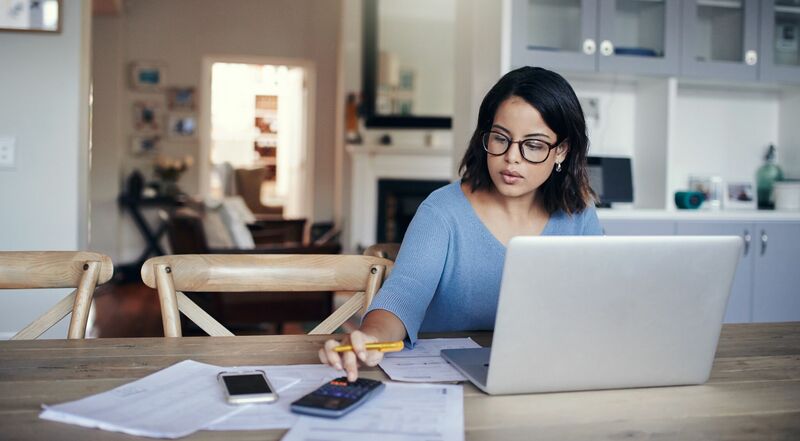 What you can afford often depends on your monthly expenses, which may include car payments, student loans or tuition payments, and credit card debt. You may also want to consider how much cash you have in savings to cover any unexpected repairs or emergencies that could arise. 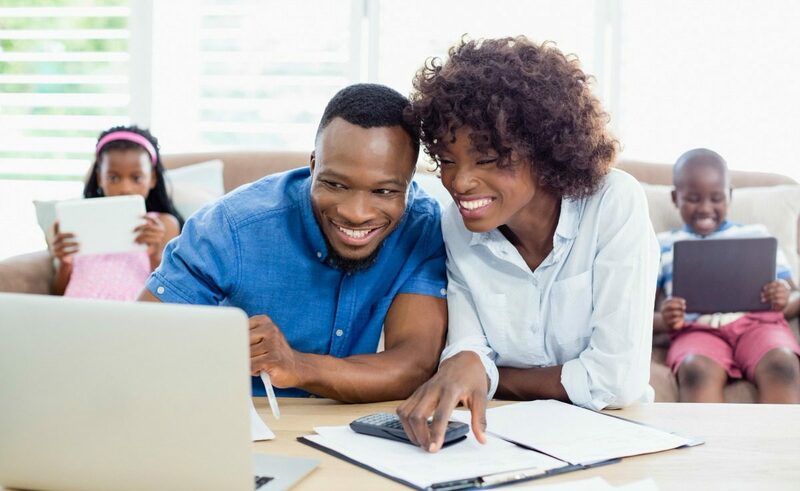 Finally, it’s important to think about how a home purchase fits with your other long-term financial goals like saving for retirement. At the end of the day, you want the home selling process to be as smooth and painless as possible. Thinking about all the things that can go wrong might be overwhelming, but remember that knowledge is power. Now that you’re aware of some common mistakes to avoid when selling your home, you can be more confident when something doesn’t go as planned. You can also avoid a lot of these mistakes when you don’t have to worry about listing on the open market. Learn more about how selling to Opendoor can help you avoid the stress and uncertainty of the traditional process. We’ll make an offer to purchase your home from you so you can avoid listing, showings, and stress.